This article contains step by step guidelines on how to sync your rental units to one of our integrated portals. Once you click ‘Setup’ you will be asked to enter a Branch ID. *This is the code connecting your Arthur account and your chosen portal. 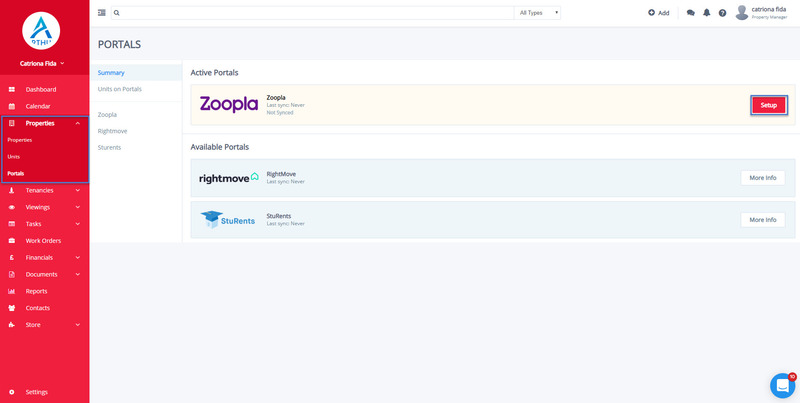 Contact Zoopla/Rightmove to get your personal Branch ID. You will next have to add all the relevant Unit Information. This information will sync directly to the listing. Add as much information as you can – you will need to score 100% in order to carry out the sync. Once unit information shows Completed, you will be able to view the unit in the portal. You can also choose whether you want the unit to be Public or Private. If you want the property to show in the portal, it must be on Public. 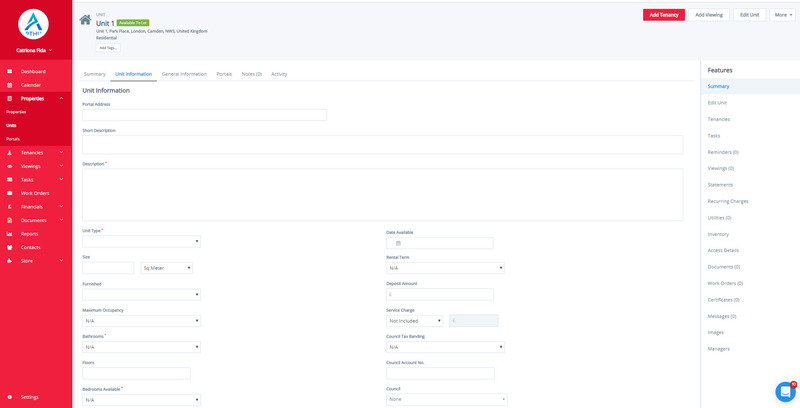 To sync more than one unit, simply select all the relevant units and bulk update. Step 6 – The sync is complete! 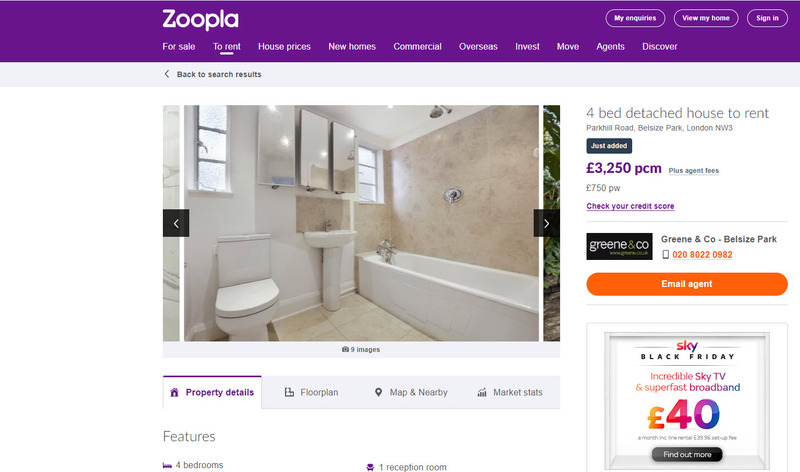 Clicking View in Portal will take you straight to the listing.